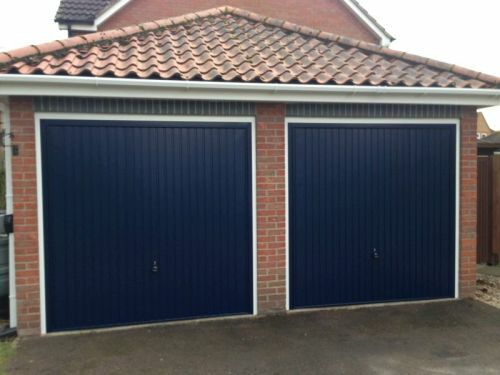 GJ Kirk Installations Ltd | Replacement Garage Doors . 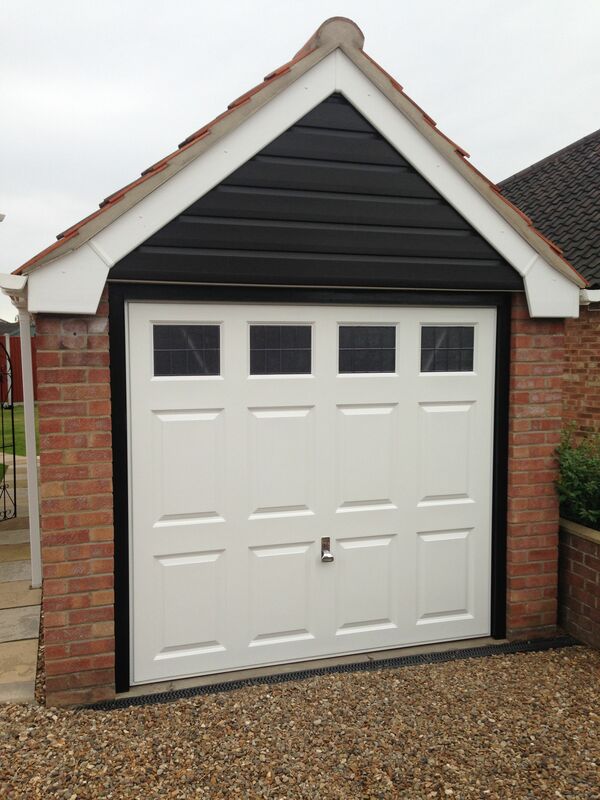 Transform the look of your external garages or outbuildings with our Garador replacement doors. There are many colour combinations available, and designs. We supply and install timber outer frames if required, or direct fix (no outer frame) in manual or electric openers.